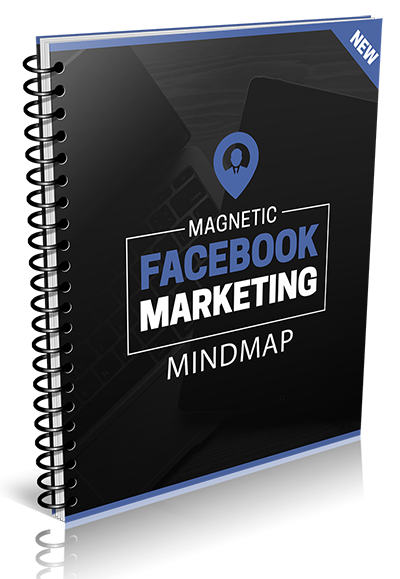 Facebook marketing ebook is a unique and completely updated 70 + pages training guide. 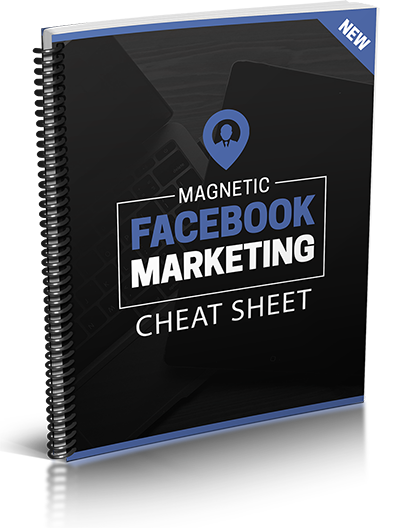 it’s up-to-date, informative, and includes the most useful, cutting edge information along with real life examples and results on Facebook marketing.The PDF guide is loaded with images and examples to help you grab the subject faster. 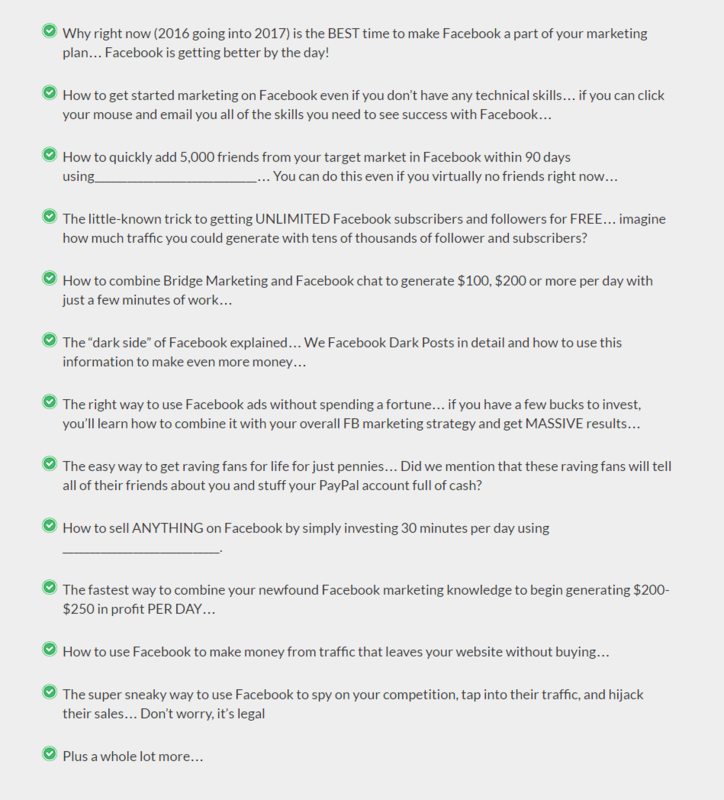 The latest and most up-to-date information on Facebook marketing with topics like bridge marketing, dark post, re-targeting etc. 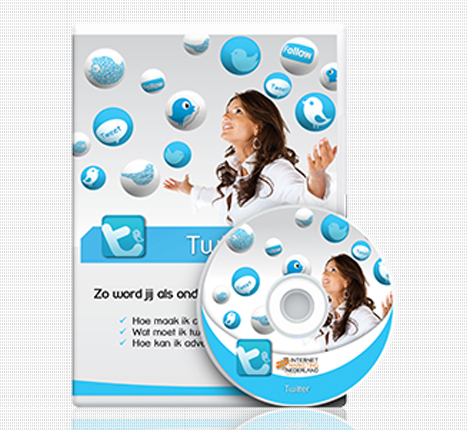 100% PLR will be given to you in Text, PDF and word format so you can edit it however you like. 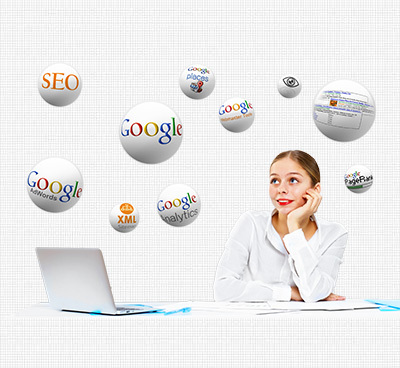 Professionally and beautifully formatted and styled with loads of graphics. You’ll probably enjoy the information quite a bit yourself start seeing results immediately after you start to implement strategies shared inside. 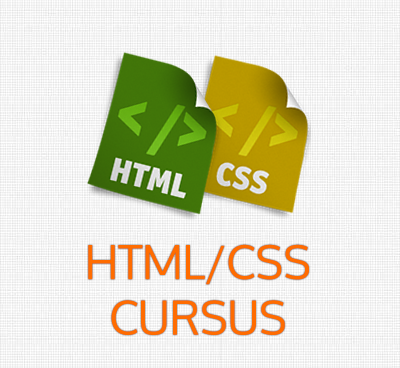 Heck, even beyond selling this course, you will likely get a few things out of it yourself…for sure! The cheat sheet is an excellent tool for your customers. 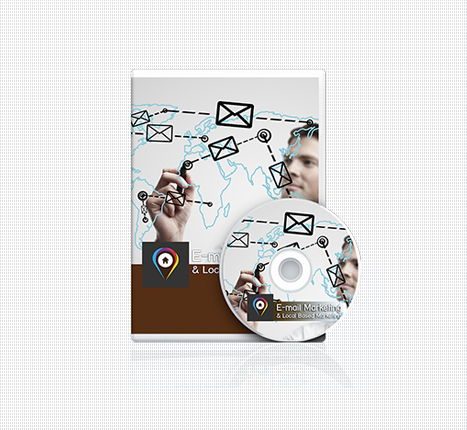 It simply and effectively breaks down each and every aspect of the training for them into easily actionable steps. This will allow them to more quickly master the process. This will help to keep your customers happy, which keeps you happy as well.This is a free bonus which makes the whole offer more enticing. Facebook is the number one social media and number two most visited web site in the world which is also responsible for bringing the social media revolution. 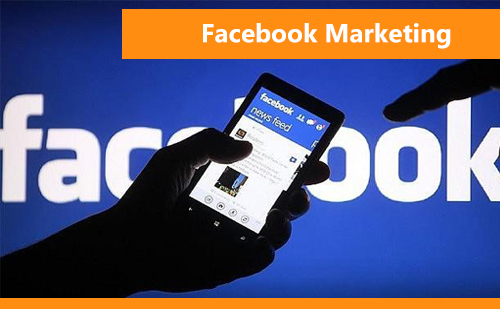 Facebook can be the most important asset for marketers across niches once leveraged in the right way. You can use all or some of the techniques to start getting results. Focus one strategy at first, implement & start getting results before moving to the next one which you are about to learn inside this video series.